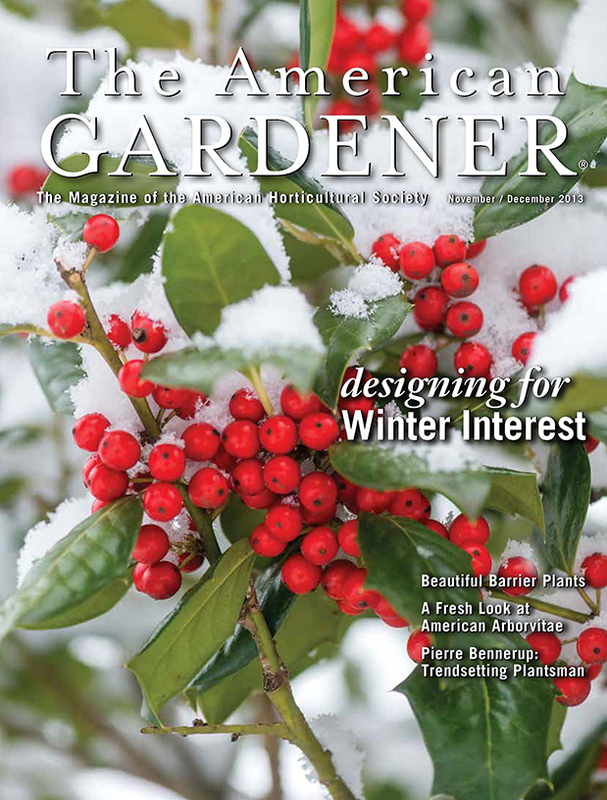 Sneak Preview: Review in American Gardener Coming Up! American Gardener. It’s a beautiful publication, and I’m honored to know that I’ll appear in its glossy pages next year.